Knowing these facts about Colorado bankruptcy exemptions can help you protect as much of your assets as possible when filing for Chapter 7 bankruptcy. - Castle Rock Bankruptcy Attorney - Jon B. Clarke, P.C. Jon B. Clarke, P.C. 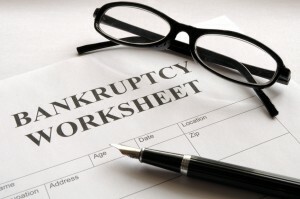 > Blog > Bankruptcy > 5 Facts to Know about Colorado Bankruptcy Exemptions (Pt. 1) > Knowing these facts about Colorado bankruptcy exemptions can help you protect as much of your assets as possible when filing for Chapter 7 bankruptcy.